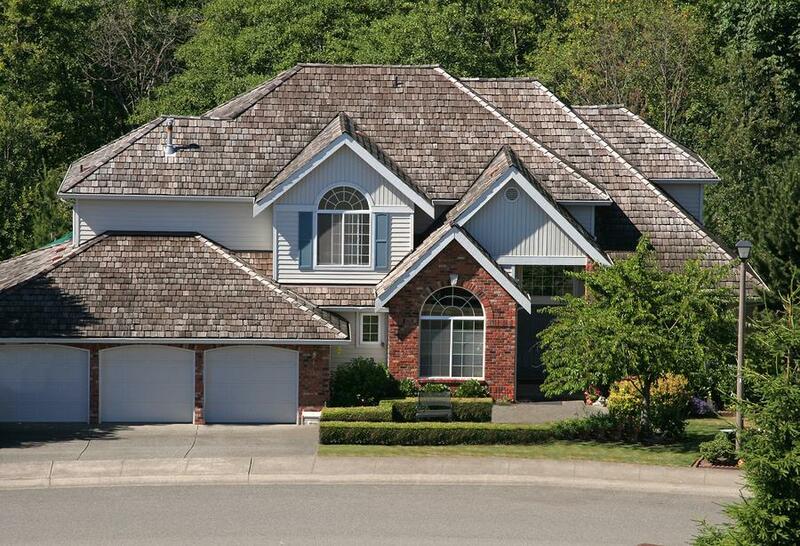 Red Cedar Shakes fulfill all needs in a roofing material. Cedar shakes are as popular with 20th century architects and builders as they were with early civilizations. Manufactured by highlighting the natural grain and texture of this distinctive wood, Red Cedar Shakes have a long life, are naturally insulative and adapt to weather changes. Cottages, mansions, townhouse complexes or any commercial/public sector roofing project will have a majestic crown by using quality Red Cedar Shakes. 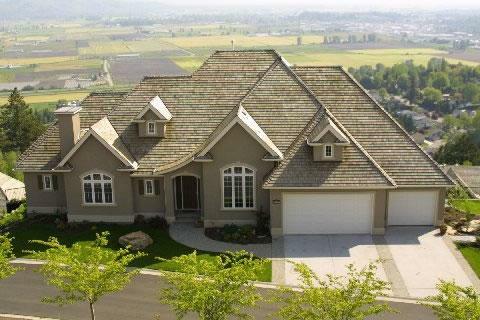 Shakes and shingles from our suppliers are the ultimate in quality building products. Cut from the strong, rich Western Red Cedar, our suppliers premium-quality products have earned a reputation across North America for their unbeatable strength, high insulation value, unique texture and natural resistance to decay. As some of the finest wood products available, red cedar shakes and shingles are perfect for a wide range of building applications, including roofing, exterior walls and interior paneling.